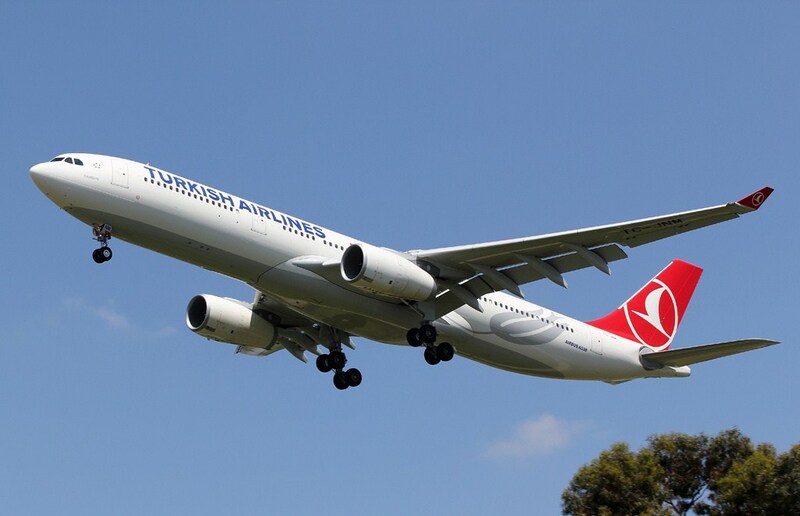 The carrier Turkish Airlines will increase from June 28 the current three weekly flights to four on its direct route from Malaga airport to Istanbul (Turkey), which began operations on April 27. The company has justified the increase in flights of this new route, which is part of its expansion in Spain, citing the “huge success” that it had so far. Thus, Turkish Airlines has indicated in a statement that due to “great demand” for the past few weeks, it is “necessary” increasing frequency. In this way, passengers will have four weekly flights from Malaga, the capital of the Costa del Sol to Istanbul, where they can connect to over 178 destinations worldwide in 80 countries, especially Asia and Africa.